The second day of Celebrating Debutantes 2014 features the author of one of the magical books I've read this year, Stolen Songbird! 1. I have a labradoodle named Elmo, but my mom stole him because I’m out of town so much. I don’t think he has any desire to come back! 2. Boots are my favourite footwear. I just bought a pair of Steve Madden military boots, and I live in them. 3. The first person I told I was trying to write a novel was my mom. It was at Christmas, and I’d had about four glasses of wine. 4. I hate cooking, but I love eating. 5. I have a crush on Benedict Cumberbatch. 6. I got a tattoo when I was seventeen with a forged permission note. I got in serious trouble with my parents when they busted me. 7. I adore Britney Spears, and I don’t care what anyone has to say about it. 8. I hate Brussel sprouts and shrimp. 10. I’m supposed to wear glasses, but only do when I’m driving. 11. The first concert I went to was Green Day. 12. The last concert I went to was Bon Jovi. 13. My favourite sport to watch is hockey. 14. I’ve owned three horses, and I competed in dressage when I was a teen. "Exciting, magical, and romantic.." - my full review here. Yesterday: Michelle Krys, author of Hexed. Tomorrow: Melissa Landers, author of Alienated. Check out the schedule here. - each entry will be checked. Daily entries requires different links every day. This will be checked as well so be honest! I LOVED Stolen Songbird!! 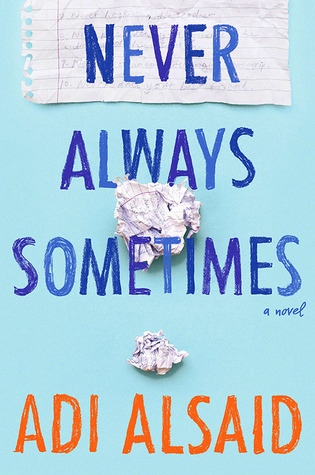 It was probably one of my favorite debuts of the year! It took the Beauty and the Beast story in a completely different direction, and I am so eager to see how the MC is going to grow in this next, because I totally didn't expect that ending! !!! You can't just NOT reveal what the tattoo is, Danielle!! 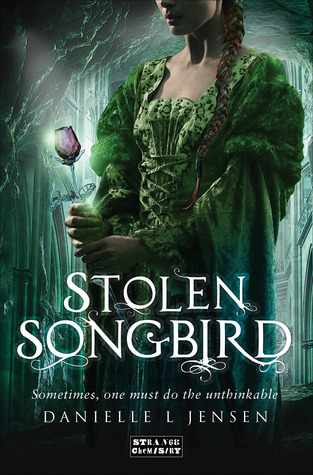 Stolen Songbird was everything I could want in a Fantasy book! I can't pick just one thing I loved! I loved Stolen Songbird! It was a wonderful fantasy with a creature that doesn't usualy get much attention, trolls! And Danielle's writing is superb so I just couldn't stop reading! I want to read the Stolen Songbird because I love fantasy books and especially books filled with exciting magical fantasy. The games of the Trollus sounds exciting and I also love books that bring magic powers alive and let the good people win. This book sounds like a real page turner and I would love to read it. What's Cool? 1989 Philippine album launch!